The typical way to work with sales tax in QuickBooks is to have one sales tax item or sales tax group that applies to the entire invoice. In some cases, however, you may have a need to charge different rates to different items in the invoice. Here are some thoughts on how to accomplish this. Please note that this applies to the US editions of QuickBooks, I don’t know how it works with the Canadian, UK or Australian versions. 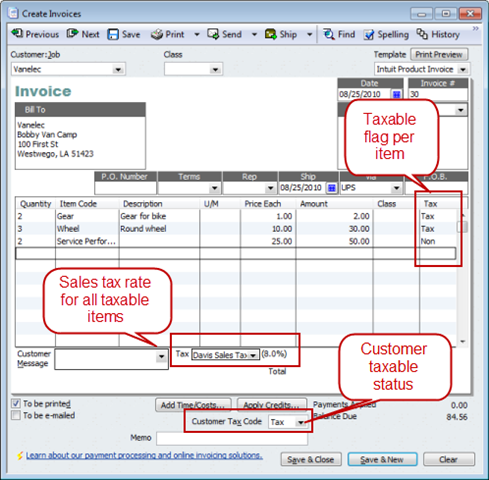 I talked about how to enable sales tax in my Setting Up Sales Tax in QuickBooks article. 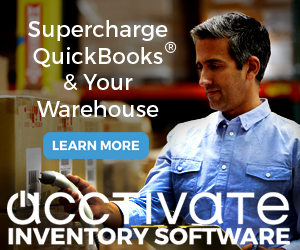 If you aren’t familiar with how QuickBooks manages sales tax you should review that first. Essentially, you create both sales tax item and sales tax group entries in the item list, and select the appropriate tax rate at the bottom of the invoice. You control which items are taxed by the taxable flag on each line, and to the entire invoice by using the customer tax code. One tax rate is applied to all taxable items on the invoice. What do you do if you want to tax some items at different rates than other items? In the traditional approach shown above, you either tax an item at the one rate, or don’t tax the item. For our example we’ll set up three tax items. These must be sales tax items, they cannot be sales tax groups. It is important that this be a zero rate. In addition, if you don’t have one already, create a subtotal item. When you create the invoice you will enter all of the items that are taxed by the same rate in a section – and add a subtotal item after each section, followed by the appropriate sales tax item. 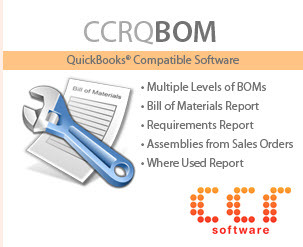 QuickBooks will create a subtotal for the items and then apply the sales tax rate to that subtotal. In addition, you must set the invoice tax rate to be the zero tax rate item, and the customer tax code to be tax. 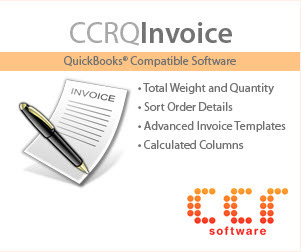 This approach lets you set different tax rates for different items within the same invoice. We set the Customer Tax Code to have sales tax apply to this customer in this invoice. 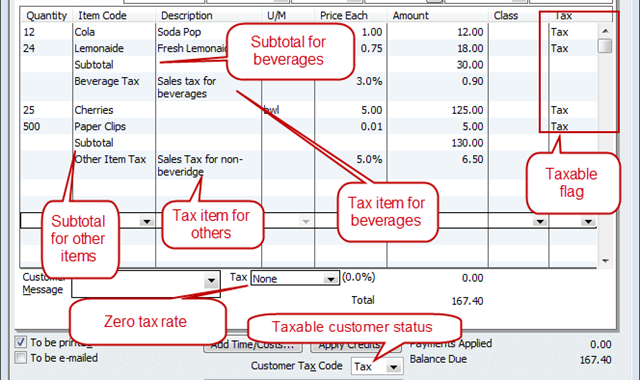 We marked each item that IS taxable, no matter what rate, with the Tax flag. We set the Tax to a zero value code so that there isn’t one sales tax applied to ALL taxable items. 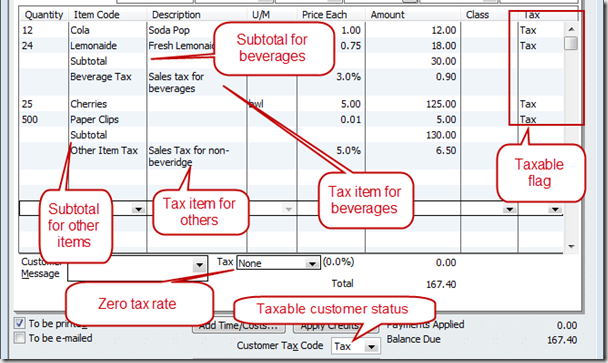 We grouped the items so that all items with a similar tax rate are together. We added a subtotal item after each group to get the value of that kind of item. We inserted the appropriate sales tax item after the subtotal to apply that tax to that group of items. By having the zero rate for the overall invoice, no tax calculation is perfomed there. Once you do this you can insert the sales tax items in the appropriate place within the body of the invoice. This should show the correct values on the sales tax reports. 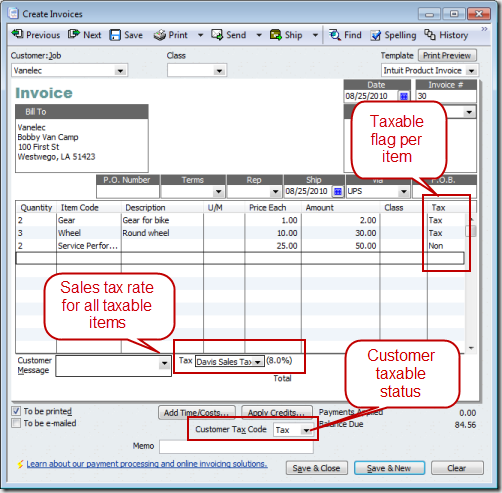 Note that we cannot use sales tax group items this way, as QuickBooks won’t let you insert that item type as a line item. If you have compound tax jurisdictions this approach might not work for you. This is a very helpful article and applies directly to a number of my clients. Thank you very much. Charlie, you are a Rock Star! Thank you for all the wonderful ideas & information you share. Is is possible to get an invoice template that will print a mixed sales tax invoice, but not show the subtotal and sales tax items in the body of the invoice, but as a sales tax total at the bottom of the invoice? Not in QuickBooks. If you use the method I outline above, the sales tax won’t be shown in the footer of the invoice. I have to charge various taxes on various fuels we sell. The customers don’t want all the lines of tax showing, but legally i have to show one of the taxes. Can the tax summary on the invoice summarize the taxes included in the invoice? In other words, I have a group item that includes everything, but the bottom pulls and reports on that one tax in the group and puts it in the tax summary box at the bottom of the invoice? (I don’t mind if it summarizes all taxes, either)! Thanks so much. Lisa, I’m not sure if I follow exactly what you want. But – you either have to list each tax individually on the invoice as a line item, or have one tax at the bottom. The tax at the bottom can be a single tax, or a “group” tax item. So it doesn’t sound like you can do what you want, in QuickBooks alone.